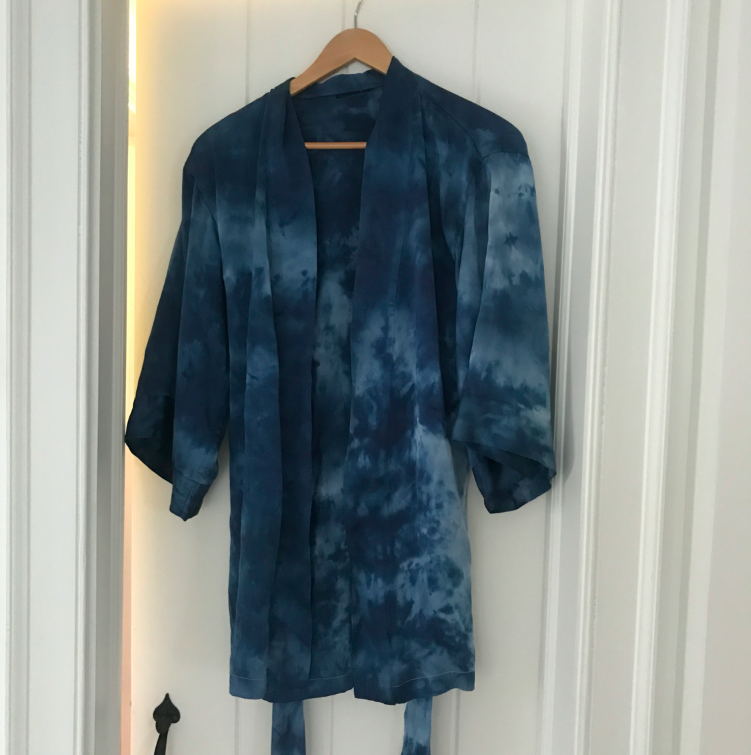 One of my favorite line of clothing is Upstate (throwback to some shout outs here and here), so when Josie Natori and Upstate got together for a design collaboration, I couldn’t help myself but gasp. DREAMS DO COME TRUE! Special collaboration of two artists! Marble and colors and me oh my. Look at it — doesn’t it scream HAPPY? 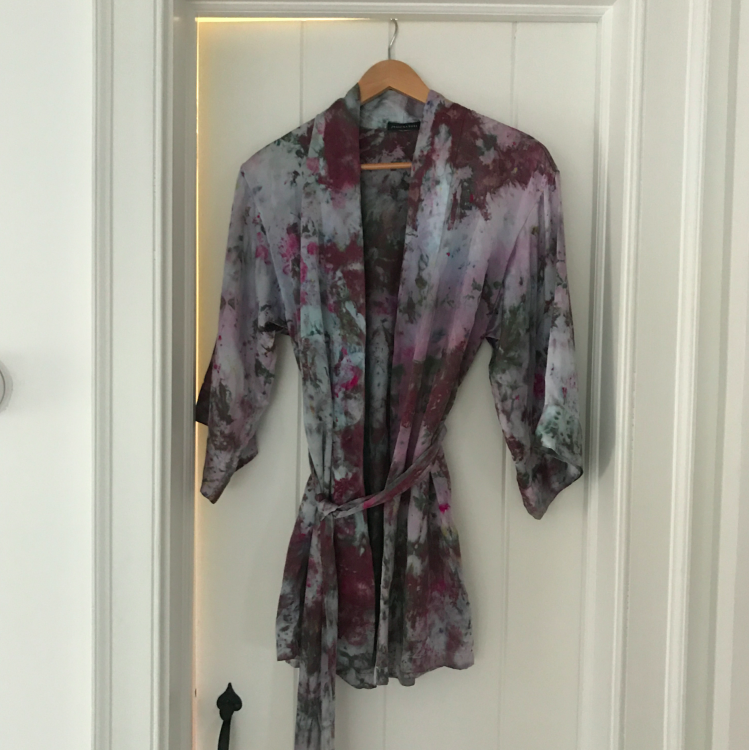 I can’t decide which robe I want. 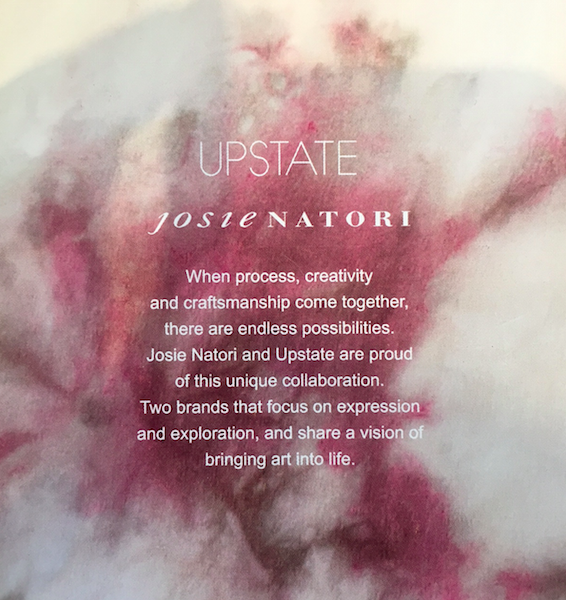 And not only that, I want Josie Natori and Upstate to do MORE work together and create other pajamas! 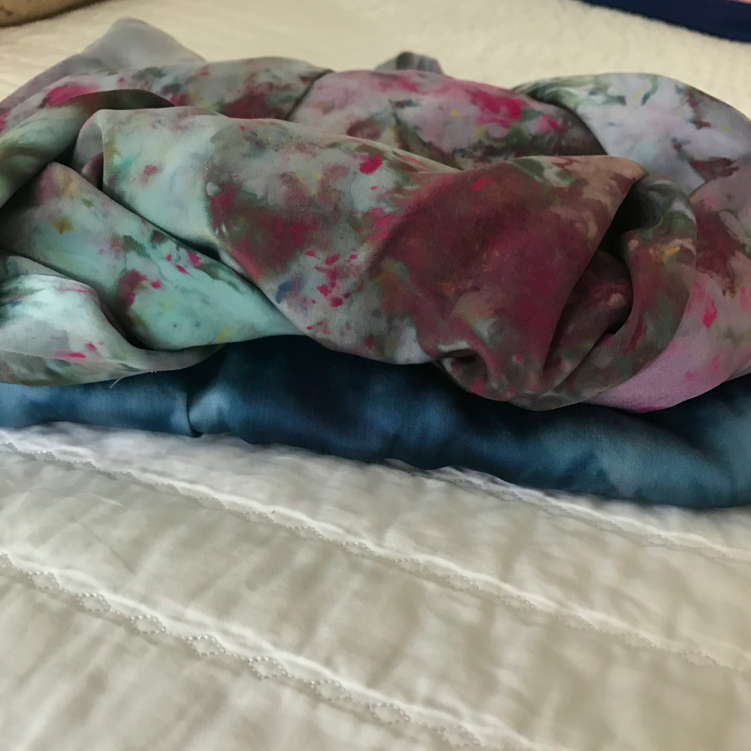 Like dye this or this. The blue is soft and dreamy. (Note: the actual blue production pieces look like this. The one I shot higher up in the blog was an earlier sample from a few months ago). And the purple is so unique and different! 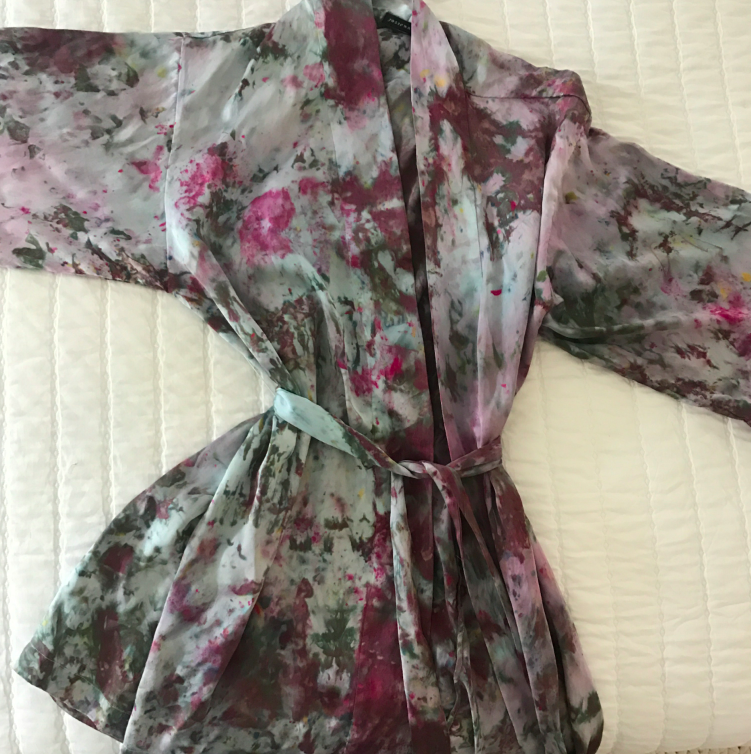 This robe is the perfect combination of Josie Natori and Upstate — upscale, fun, boho-chicness. 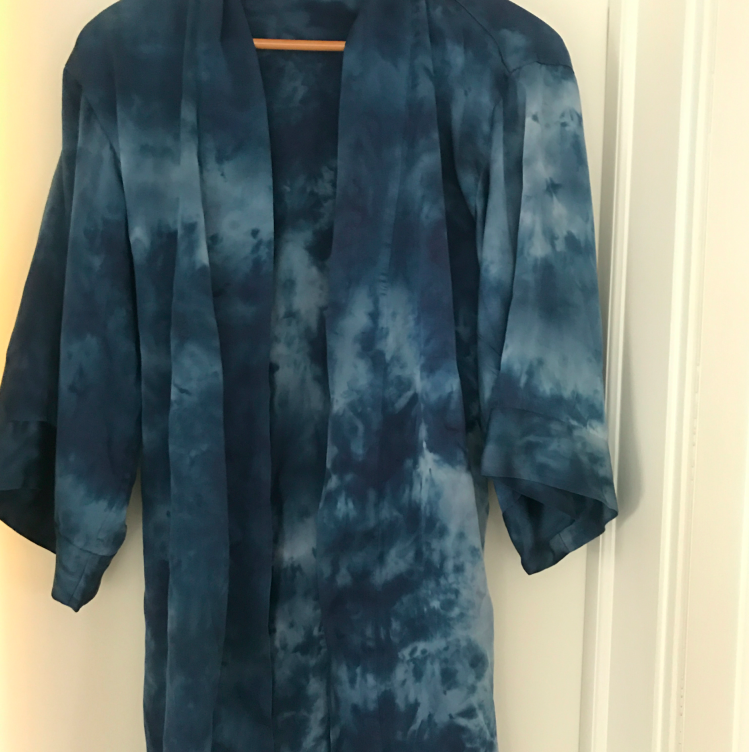 To purchase these robes, go here or you can soon visit Warm in NYC (my favorite boutique in the whole wide world.. but they don’t have these quite yet). 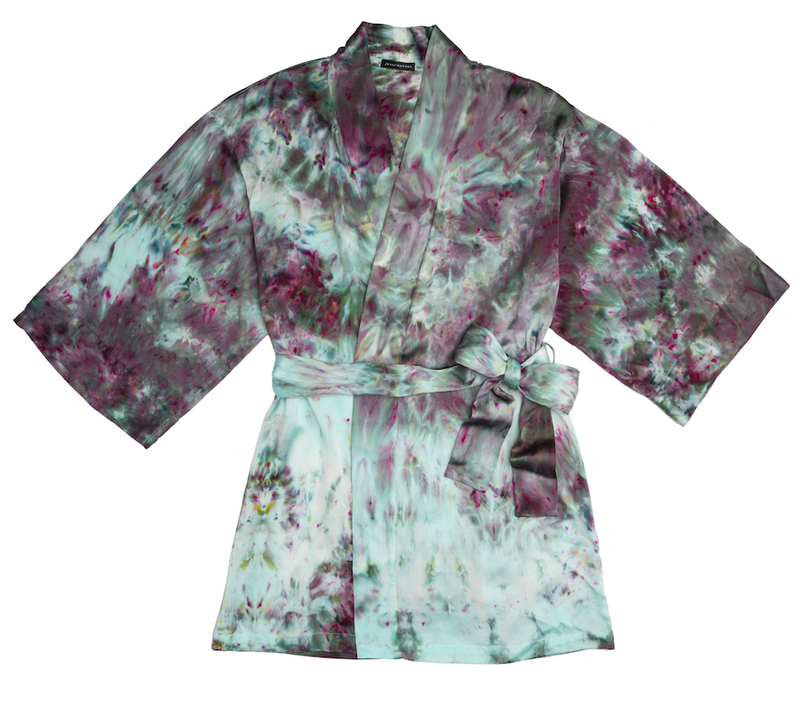 They are $395, which is more than worth the amazing silk and the incredibly beautiful dyeing. I am so excited to buy this good looking piece of art. These are GORGEOUS! I love! Their both so beautiful and chic! 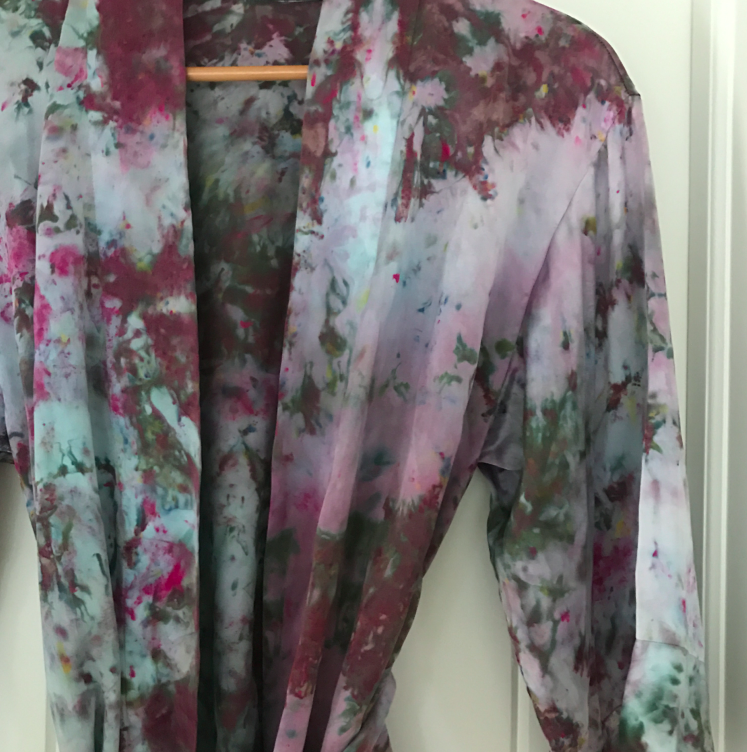 Love the vibrancy of the dyes and I bet the silk is like running your hands through the clouds. Thanks for sharing, Anika! Thanks Anika for introducing me to ‘Upstate’. I just checked out their website and I’ve fallen in love with their collection. 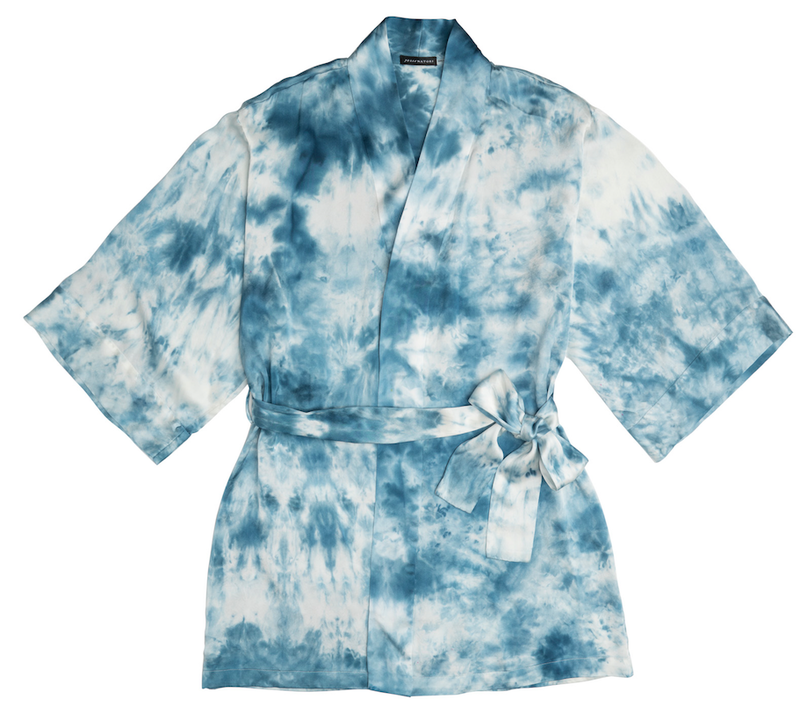 They have such fashionable and mesmerizing pieces and the dyes are to die for, especially their kimonos!